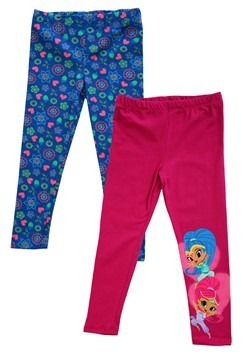 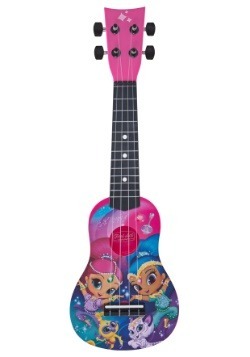 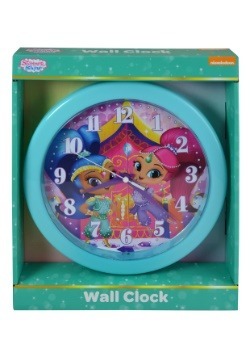 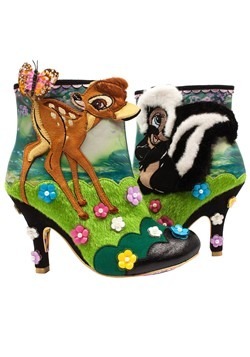 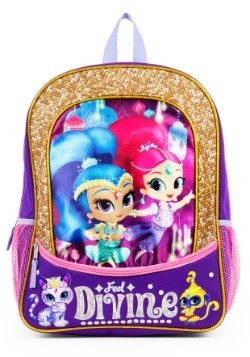 Do you have Shimmer and Shine fans in your household? 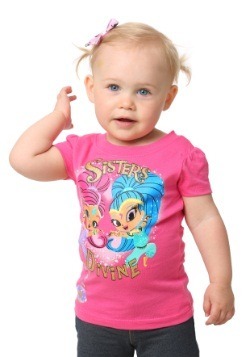 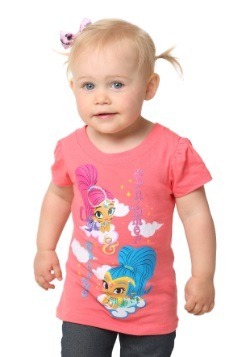 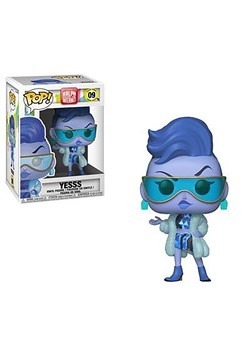 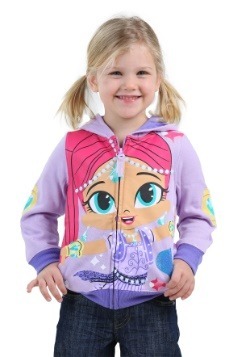 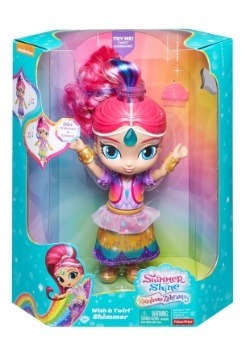 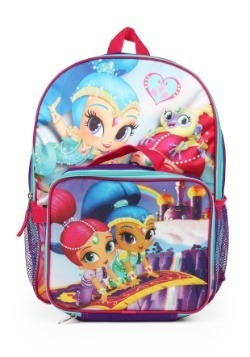 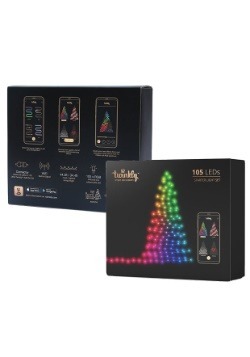 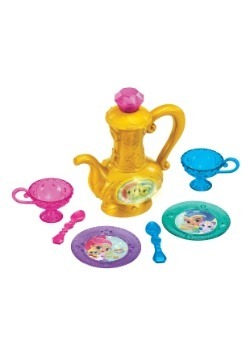 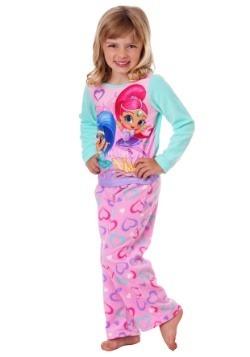 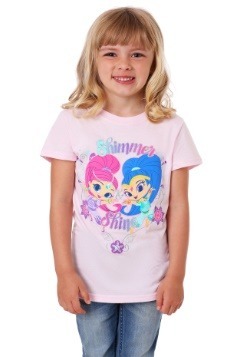 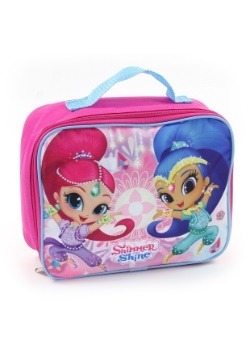 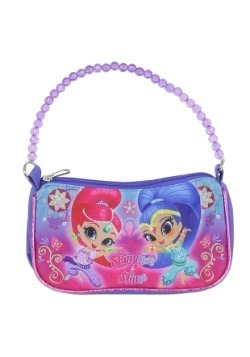 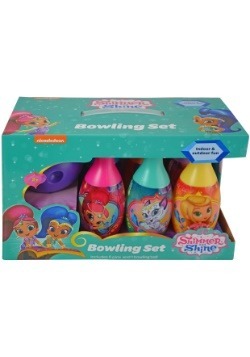 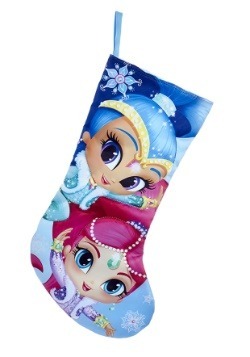 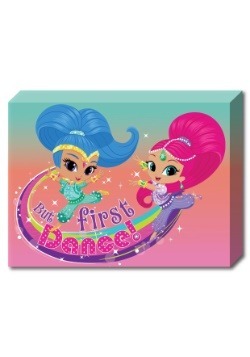 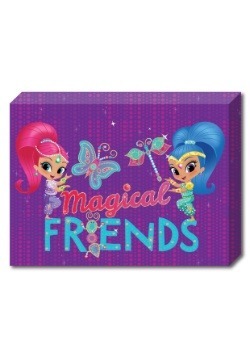 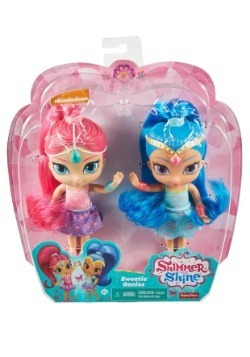 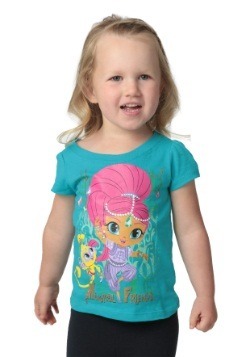 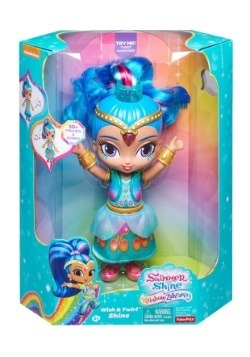 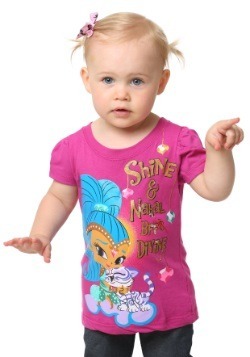 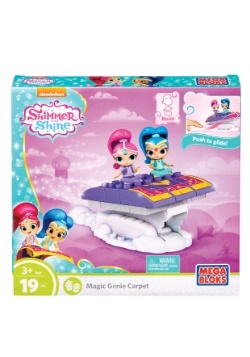 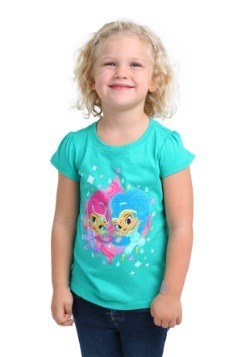 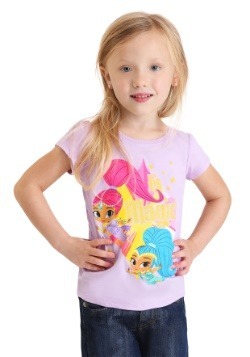 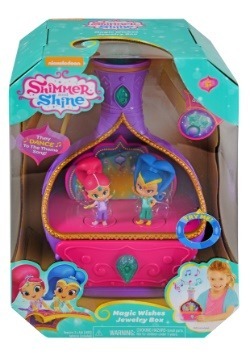 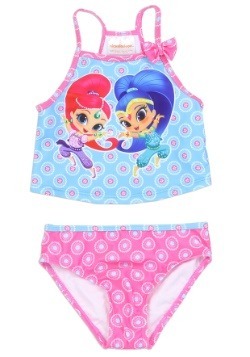 Make sure you have all the coolest gear to give young fans with our Shimmer and Shine gifts! 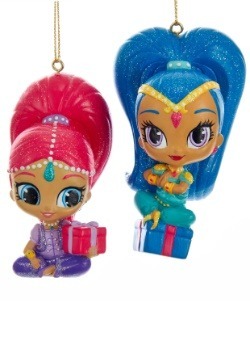 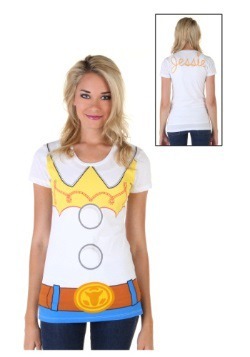 The twin sister genies are always ready to team up with Leah, and if you'd like to get your girl involved on the action of the hit Nickelodeon series, now you can outfit them with some extra special gear to make them feel special. 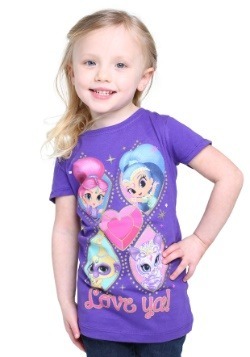 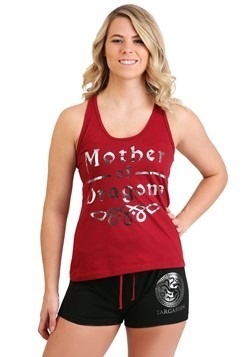 Our t-shirts for girls are officially licensed and have her favorite characters along with vivid colors and glitter accents so she'll be looking shiny herself. 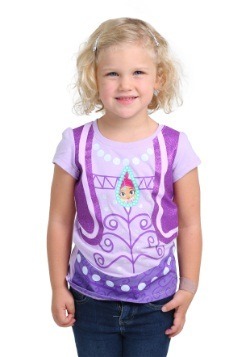 For toddlers and young girls, these shirts comes in sizes from 2T to 6X, so any little one will be able to show off their fandom. 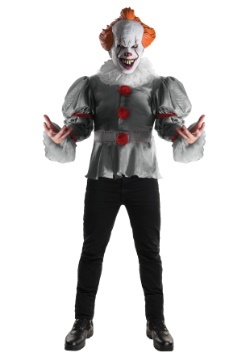 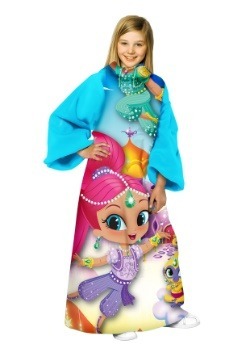 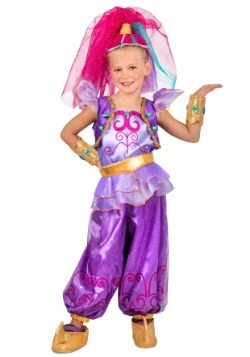 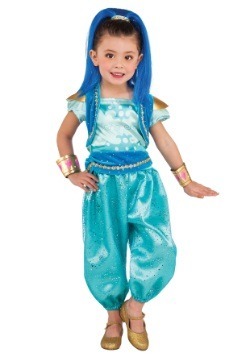 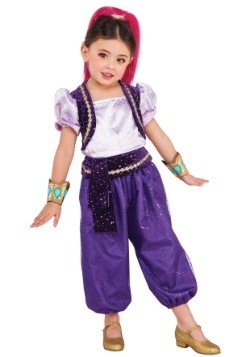 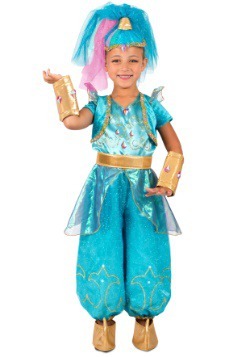 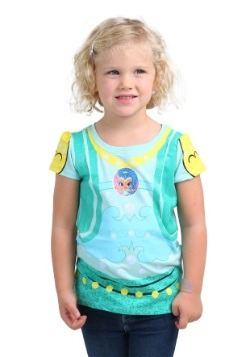 We also carry the official Shimmer and Shine costumes, so any fan will be able to dress up as their favorite genie for playtime or for Halloween. 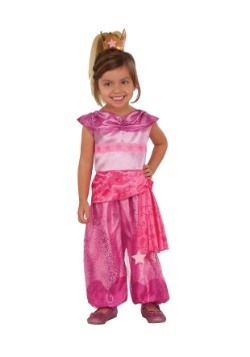 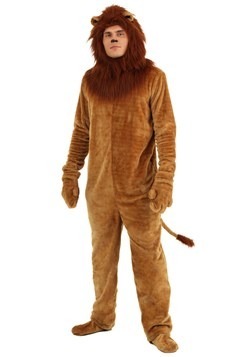 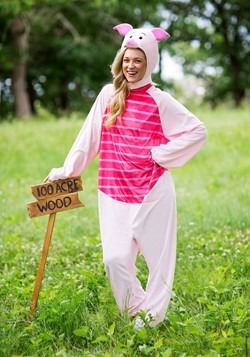 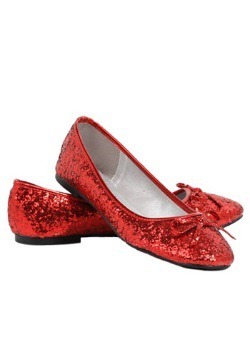 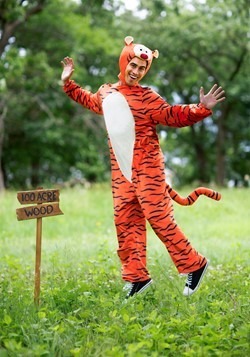 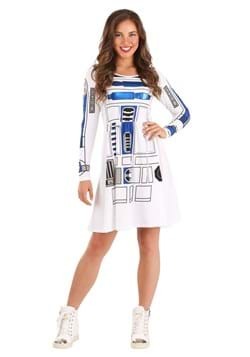 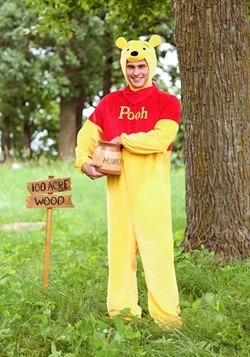 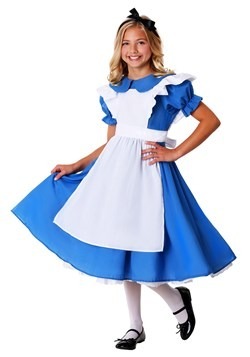 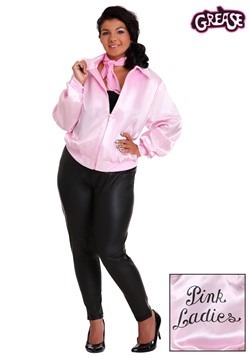 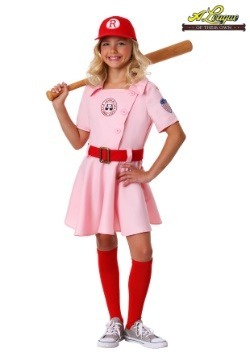 Dress your own girls up to have them go as sisters, or dress them to coordinate with their best friends. 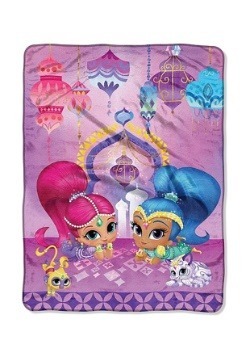 We're sure that everyone's going to love the trip to Zahamry Falls!